i am using stoch ea from your website. what is te different between the free dwnlds ea compare to paid ones? if there there is a difference please advise me which one i should buy to maximize profit, ihave lost big time on forex. The basic version has fewer features in it. You’ll find all features the advanced and pro versions include on its product page. If you’re happy with the basic version and make some good trades, you should consider upgrading to the advanced or pro version. I wanted to check some of your free EAs using Metatrader 4. No trades are initialised on any time frame. Could this cause the/a problem? Think about it – a solution would be most welcome and could lead to purchases if your products are helpful. I couldn’t find any e-mail-address on your website. No, the stdlib.ex4 should not be the problem. I’m also using wine on 16.04 and it just works out of the box. Maybe try to reinstall the terminal? im from Malaysia, just recently bought ur EA pro.. just want to know, is there any minimum amount must be deposited before the EA can start? or USD100 also can? 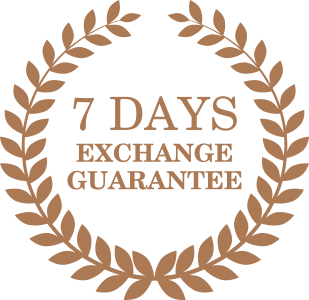 i would like to know if your ea,s and indecaters for binary option,or forex,please. You can use the indicators for binary options but not the EAs. …can u customised Candlesticks Chart? …ie. edit/customise each Bar of candle’s width to 0.5x of its height? If I purchage Big Breakout Ea how many Accounts its Running at the same time. There is no limit. You can run it on as many accounts as you want. 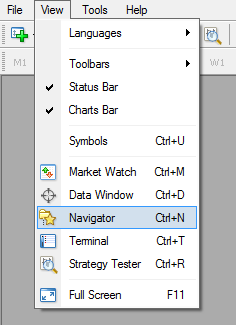 Hello, i use MT4 since many years, i buy all your experts yesterday, i have in MT4/experts, and i double click in Navigator, or attach to graphic and it doesnt work. Is posible i need the fle MQ4?, when i have EX4, never works, How i solve it? Please double check if you placed the EAs into the mql4/experts folder. Otherwise contact the support and provide as much information as possible, included screenshots. Hello, How can I close the EA? To remove an EA you only have to delete the file on your computer. I downloaded the EA, however when I download the file to my computer and go ahead and open it, it shows me a very weird code which doesn’t work when I try to compile it. Even when I follow the manual, the document is not there. Whilst, other mt4 codes do show up. Greetings, I hope you can help! You do not have to open the file or compile it. Just copy and past it in the right folder. I installed the EA in correct folder and just changed the TP from 50 Pips to 10Pips. Apart from that, i have not changed any settings. No trades have been opened yet. Please help me.. It could be because of the spread filter. If you EA has a spread filter (max spread), increase it and try it again. I recommend you to test it on the M1 timeframe because it generates the most signals. I downloaded the free version of HA smoothed today and installed the same in my demo MT4 a/c. I’m able to view the EA in the Navigator tab. But, I’m unable to drag or double click it on to a chart. What could be the problem? One of the files (Heiken Ashi Smoothed.ex4) in an indicator. 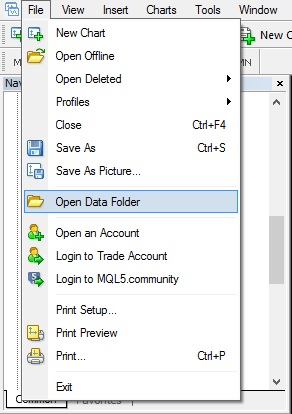 You have to install it in the MQL4/indicators folder. hello Yannick.. Is that we have to click Allow DLL Imports..?? 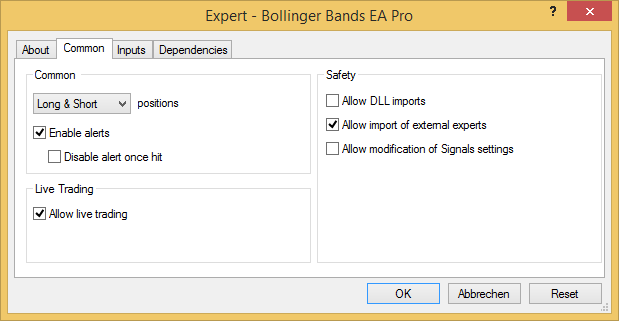 No, you do not need to allow DLL import for my EAs. Hi. I cannot install the EAs. I copied them into the MT4 Experts folder and reopened MT4 but they are not there. Please doublecheck if you installed the EAs in the right folder. Will you provide indicator for rent? i have some customers who want to rent. No, you can not rent them. Only purchase. Please send me your settings and I will take a look. The “MA Cross EA” does not draw any indicators to the chart. You have to put them on your own to the chart. Please how do I get London Forex rush?? Sorry, I don’t know what “London Forex rush” is. Can’t you download the EA from my website or do you have problems with installing the EA? Also, I purchased the ichimoku EA and I’d like some modifications to be done for better performance according to my strategy. Will that be possible? If you only need to optimize the EA, read this on how to optimize an Expert Advisor. Otherwise please contact me. I purchased the super trend just now. I’ve tried installing it but it’s not reflcting on my platform. What should I do? You have to put the SuperTrend indicator in the Indicators folder and not in the Experts folder. Do you offer VPS for your EAs? No sorry, I don’t offer VPS.